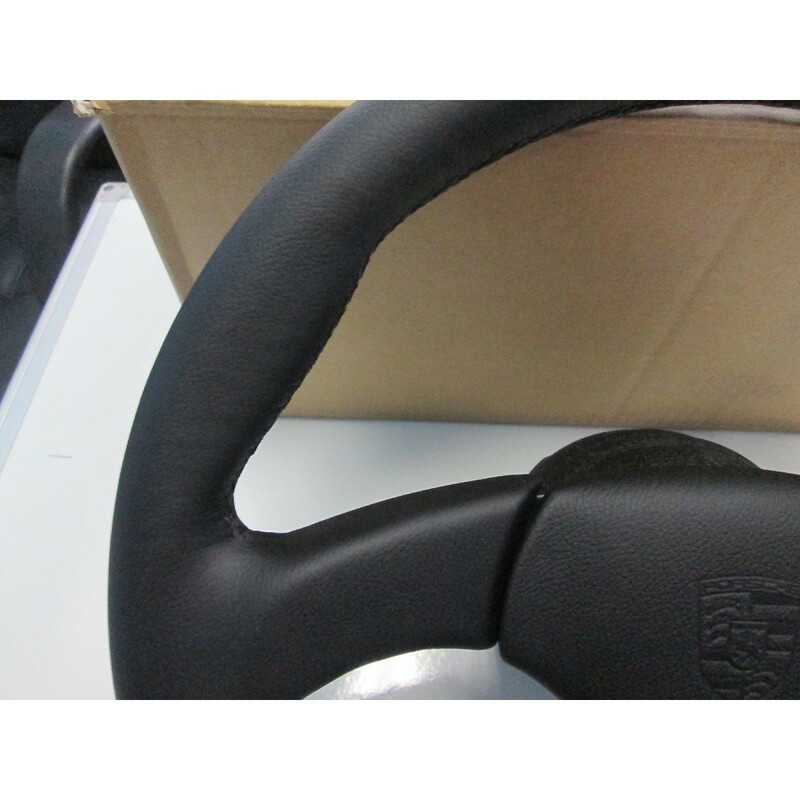 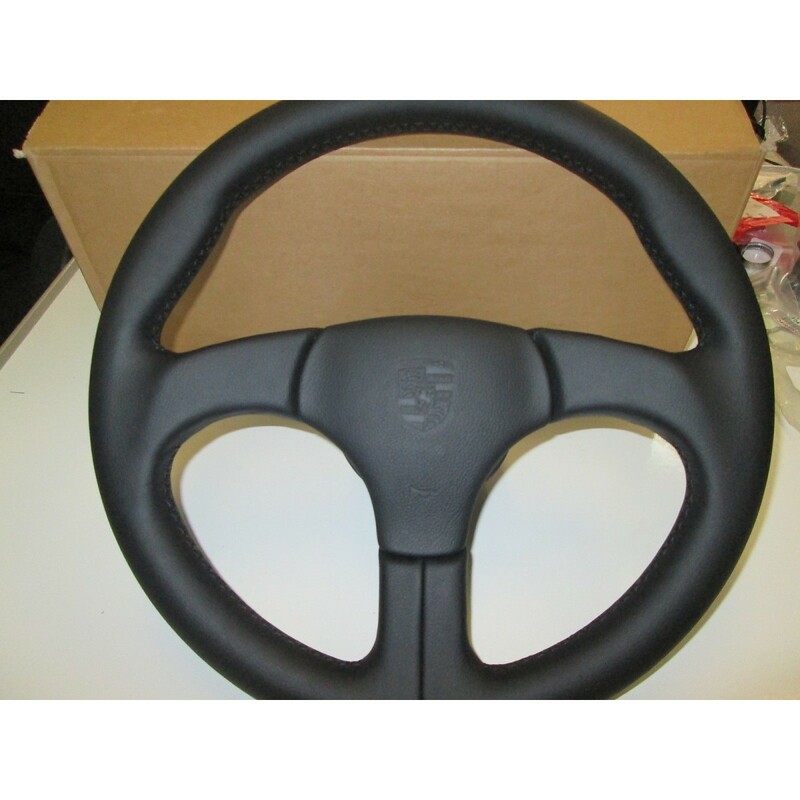 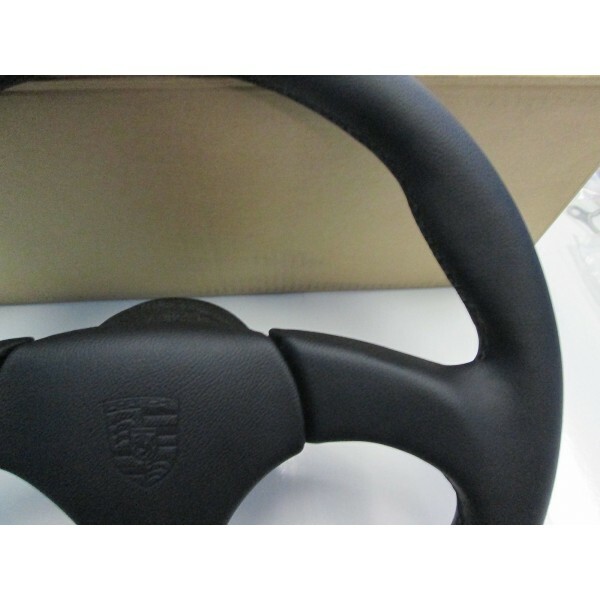 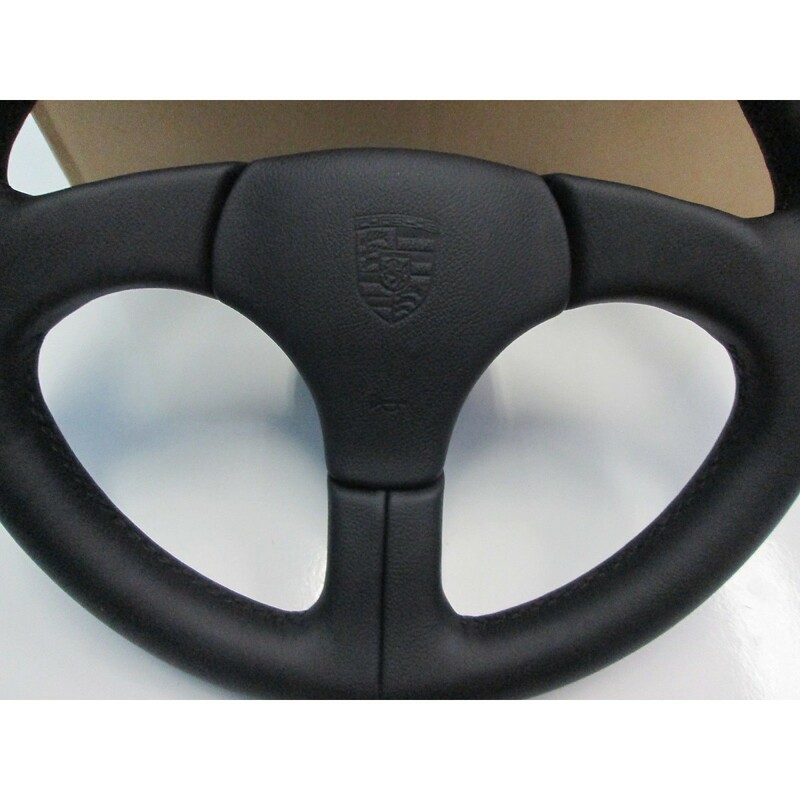 Factory Original Club Sport Steering Wheel. 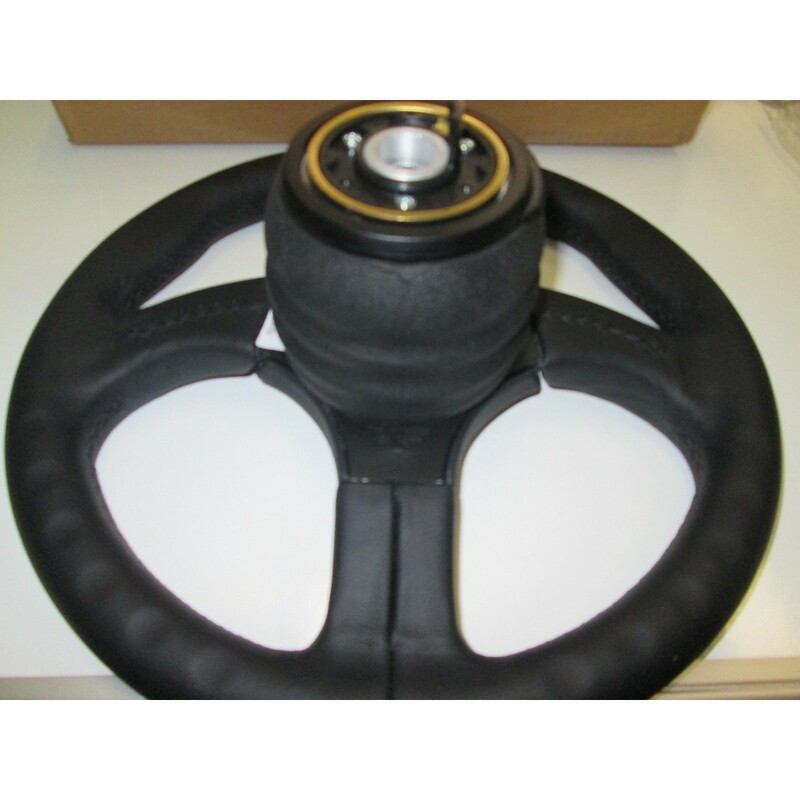 We have a very limited amount of these steering wheels available. 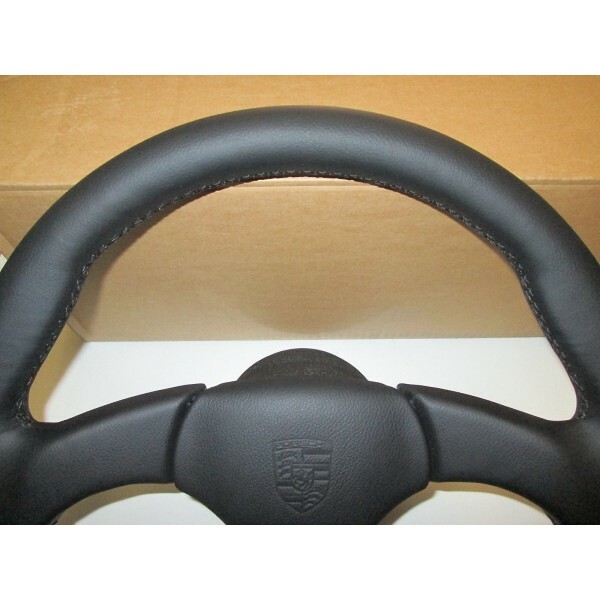 They are original leather steering wheels. Comes complete with the horn pad and hub. 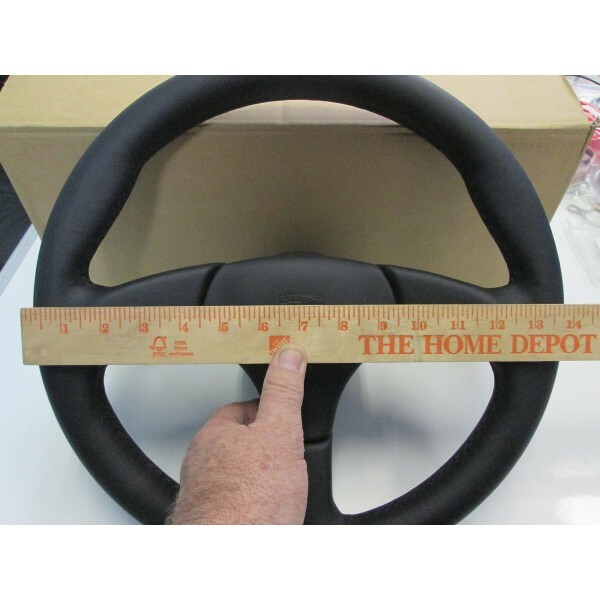 If you are planning on replacing your airbag steering wheel with this please call us before ordering. 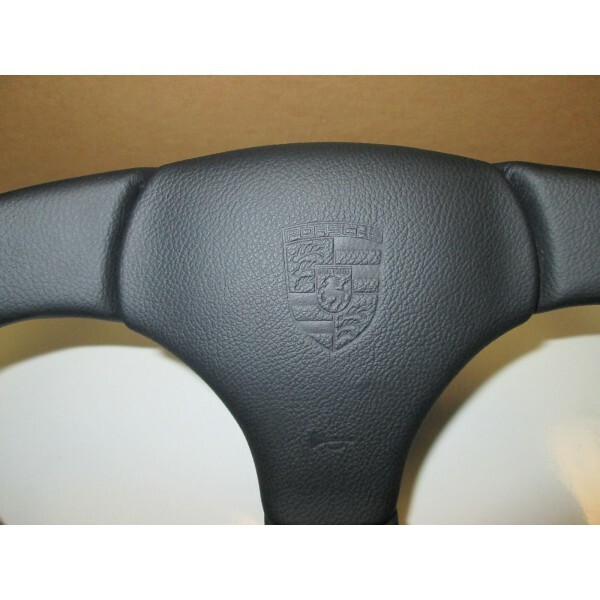 You can also add a optional color Porsche crest which will need to be glued to your horn pad. The crest must be glued on to your horn pad.